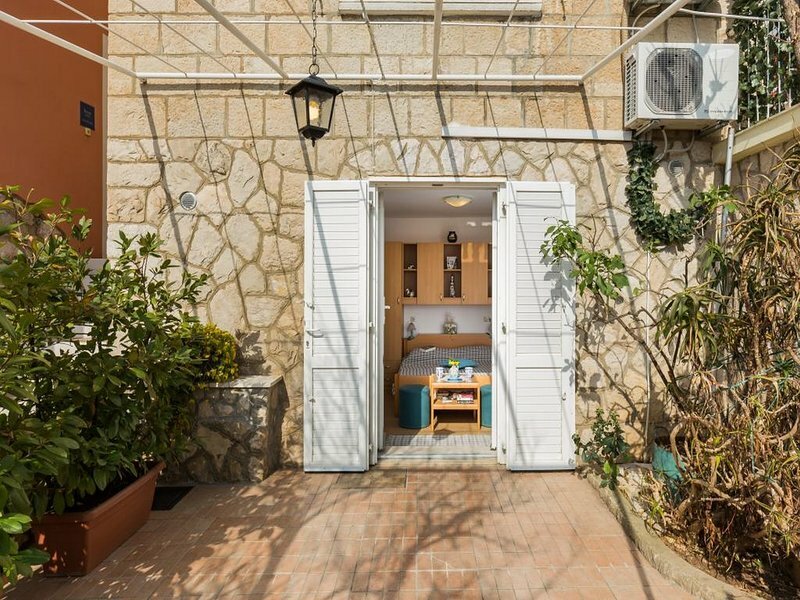 This location is perfect for guests who love to enjoy the sun and the sea, being close to Dubrovnik, but far enough to avoid the crowds and keep their peace and privacy. Apartment is located only 5 minutes walk to the nearest beach. Various restaurants, bars and shops can be found on the famous seaside promenade, ideal for those who enjoy the nature and long sunset walks. Grocery store and bakery can be reached within 50 meters. Old Town of Dubrovnik is 7 kilometers away. 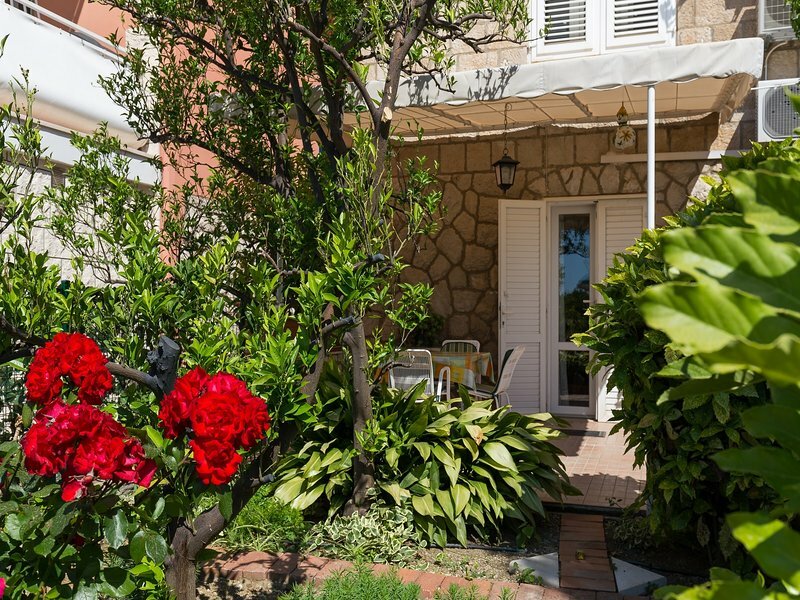 Nearest bus stop is in 50 meters range of the property. Dubrovnik Airport is 15 km away, while Bus Station and Ferry Port, connecting the mainland with various Dalmatian islands, are 10 km away.